When you are planning to start your career as a wedding photographer, it’s natural that you need some help though you know very well how to handle camera, which the highest quality gear is, which angles to emphasize on, which light conditions to seek and many such photography-related things. However, a wedding is a different event altogether. You have to deal with a lot of people, apart from bride, although the main person you are concerned with is the bride. Here are some essential tips to remember if you are shooting one of your first weddings. Preparation photos are the first photos among the wedding photos for which you either have to go to the bride’s home or some other venue than the actual wedding venue. Lucas Kraus, a Sunshine Coast Wedding Photographer, observes that many wedding photographers waste time sitting and drinking or flirting with bridesmaids. Here some precious wedding moments may miss out. For example, such a moment may be that when bride’s mom trying to make her look best in the veil by fitting it properly in her hair. This may be a moment full of emotions on the faces of both the ladies, something essential to capture in the camera. Don’t let such moments miss out. Today is the time of natural photos. Gone are the days when you had to capture each and every photo by manipulating people’s facial expressions and body gestures. 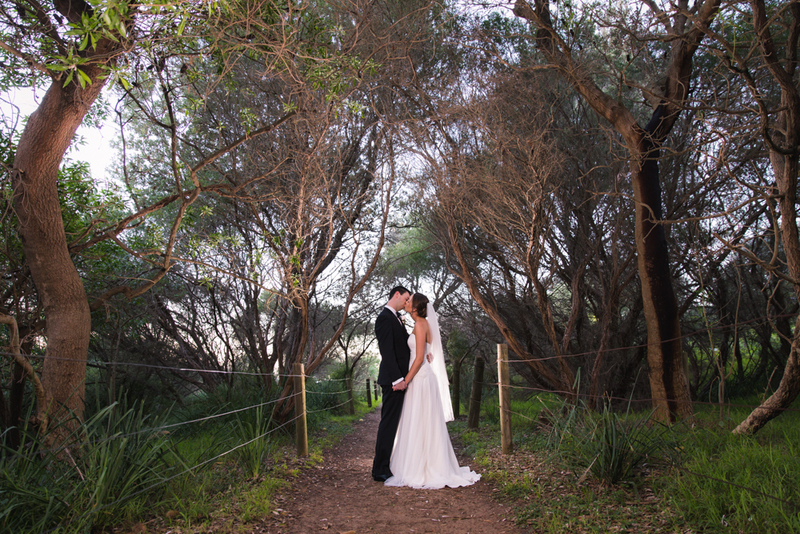 While portraits are also important for a perfect wedding album, try to capture moments as natural as possible. The preparation photos are the best for this purpose. Don’t meddle in between; just stay at a distance and capture natural moments. Don’t suggest to do particular gestures or bring smiles on faces when bride is actually under a bit of stress. Also you can do the job of making the atmosphere in the room lighter, taking the bride out of worries if she is looking too worried. And then you will get the best candid moments. If you want a continuity in your wedding story (& that can make you a good photographer in your potential clients’ view when they will watch your past work), find fillers to fill the gap between two photos at different venues or different occasions, like the last photo in the preparation and the first photo of the ceremony, or the last photo in the ceremony and the first photo in the first dance. You will find many awesome objects around the venues, like a fine piece of architecture, a fresco, a flower vase, a wreath on the church’s main door, preparation of the flower girl, and many such things can be used to fill the gap and make the wedding story unbroken. Remember these small tips and you can grow as a big wedding photographer! Visit LucasKrausPhotography.com to view amazing wedding photos and get many more such tips.